You are going to Watch Naruto Shippuden Episode 93 English dubbed online free episodes with HQ / high quality. Stream Anime Naruto Shippuden Episode 93 Online English dub Connecting Hearts. Naruto continues his training with Gamakichi and Gamatatsu until Jiraiya leaves to research the Akatsuki more. Naruto heads back to Konoha to continue training. 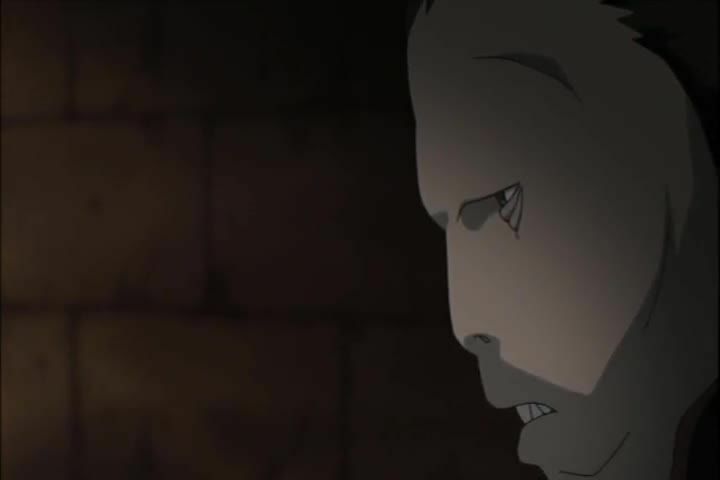 Tsunade receives one of Shino’s insects, which has been crystalized due to Guren’s technique, and sends it to the forensics department. Rinji, the one in charge of Guren’s men, learns about the presence of Kakashi’s team through a bat that he sent out. Back in Konoha, Naruto learns that neither Gamakichi nor Gamatatsu can use Water Style ninjutsu.